Will you walk from Darkness Into Light on May 11th at 4:15am? The symbolic walk will take place in 11 different venues across Dublin, and a further 200 locations around the world. This year, Pieta and Electric Ireland have increased capacity, with over 250,000 expected to walk, from Darkness Into Light. Now in it's 10th year, this global event will see people from all walks of life take part in this symbolic journey from despair to hope on May 11th at 4:15am. 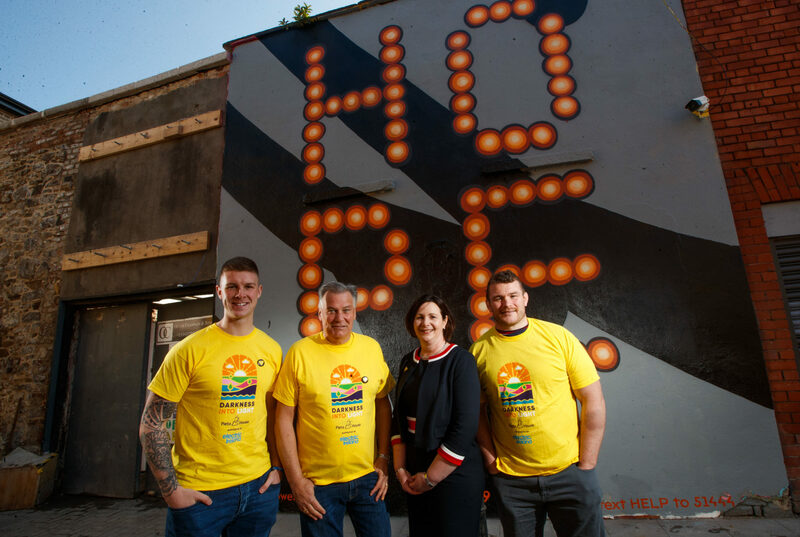 Today on Camden Row, The Wall of Hope, a larger-than life mural was revealed at the Launch of DIL 2019. The work signifies the hope that Darkness Into Light spreads across the globe every year. Pieta has supported over 40,000 people with face to face therapy, since opening its doors 13 years ago. 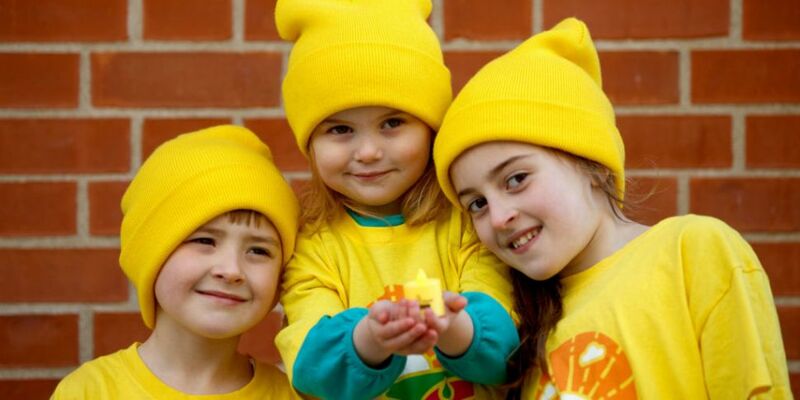 “Darkness Into Light is vital for fundraising, for raising awareness and for bringing people together from rural communities to major cities across the globe in a spirit of solidarity, comfort and compassion in giving all hope." Funds raised from the annual walk help keep Pieta’s counselling services free of charge and freely accessible to those in suicidal crisis, people who engage in self-harm, and to those bereaved by suicide. Last year, participants raised a massive €6 million through the event. Find your nearest venue and register now.